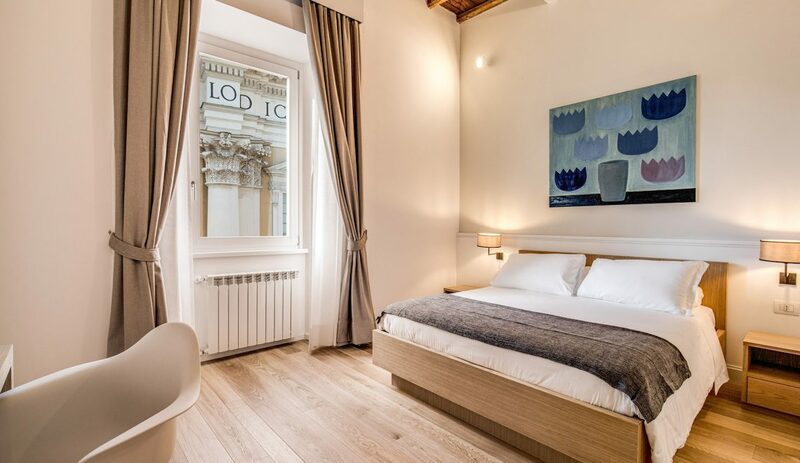 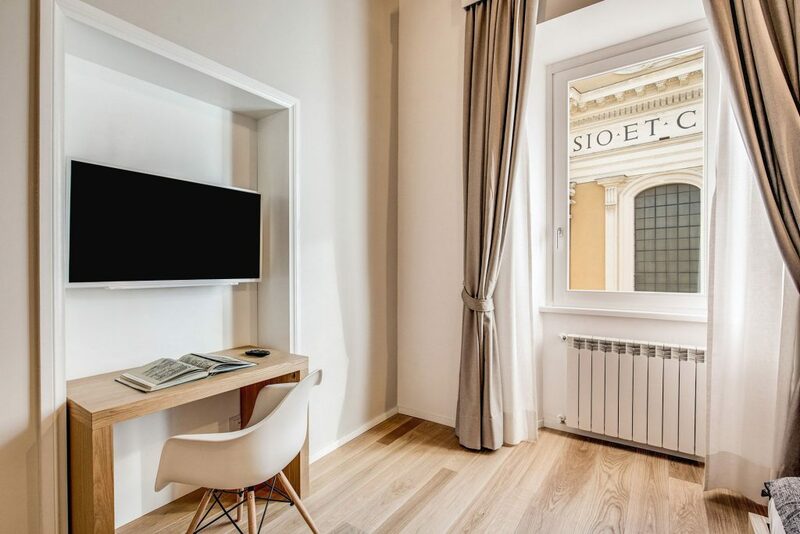 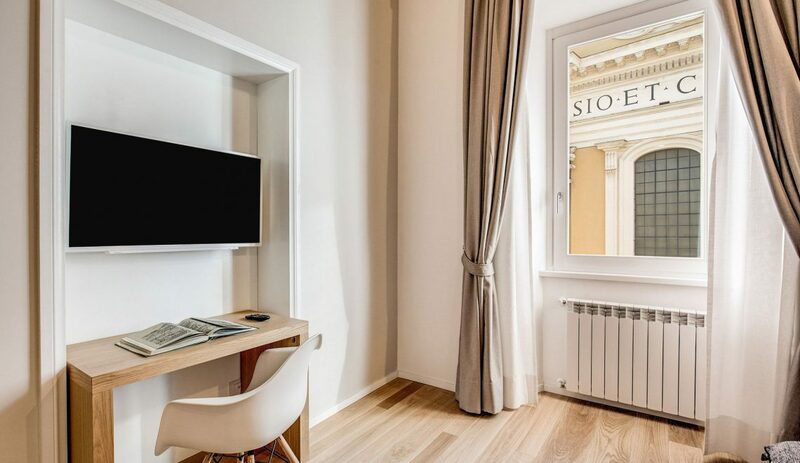 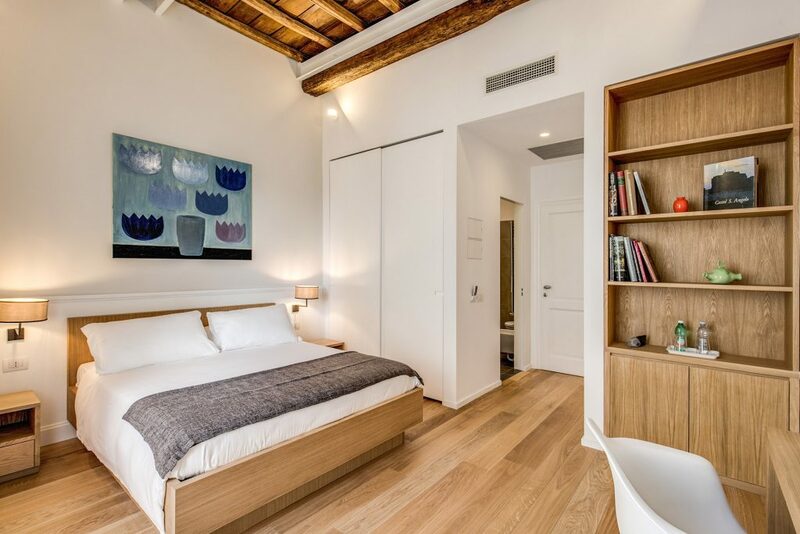 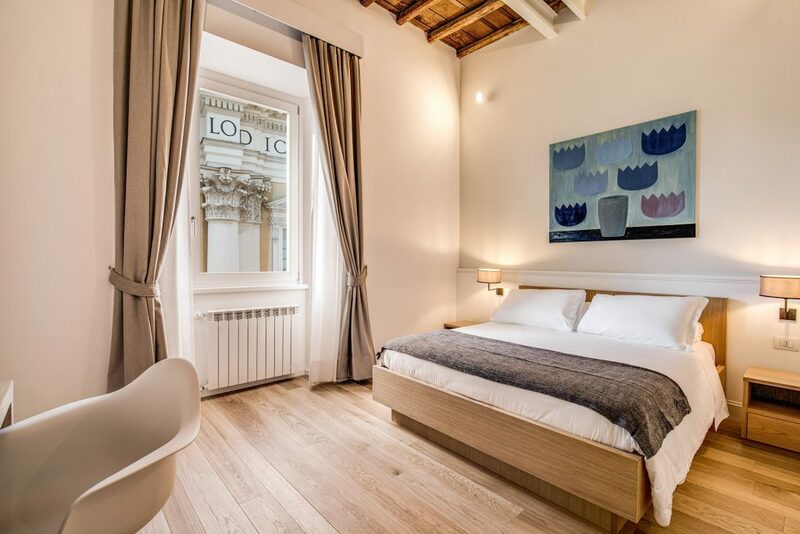 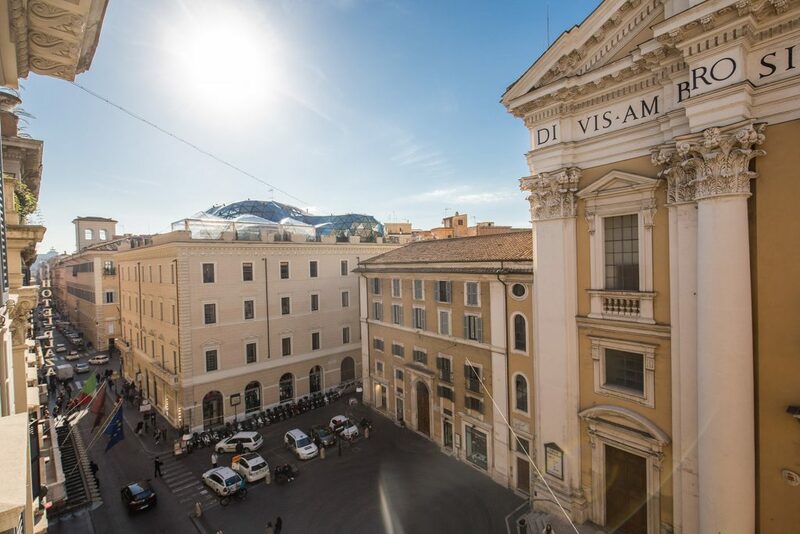 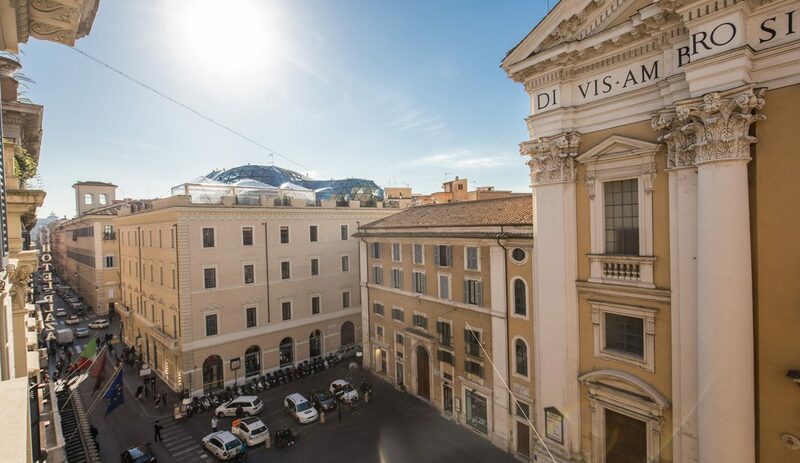 ﻿ Matrimonial Superior - Boutique hotel in the center of Rome, the Dopodomani Suite is a luxury guest house, with few elegant, spacious and tastefully furnished rooms, located between Piazza di Spagna and Via del Corso. 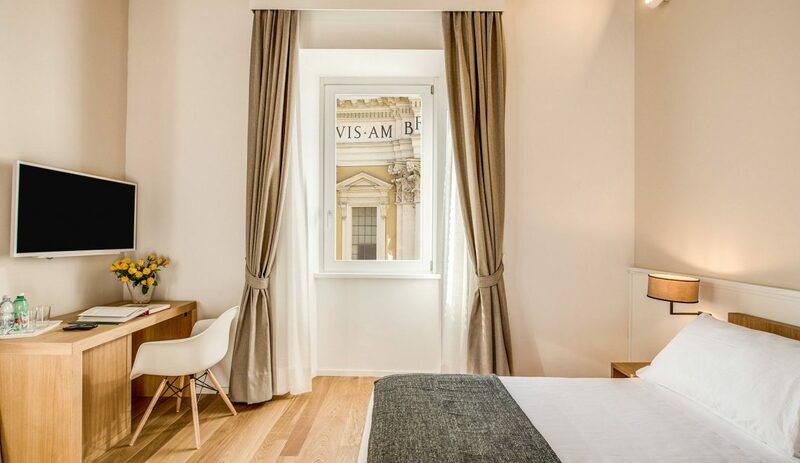 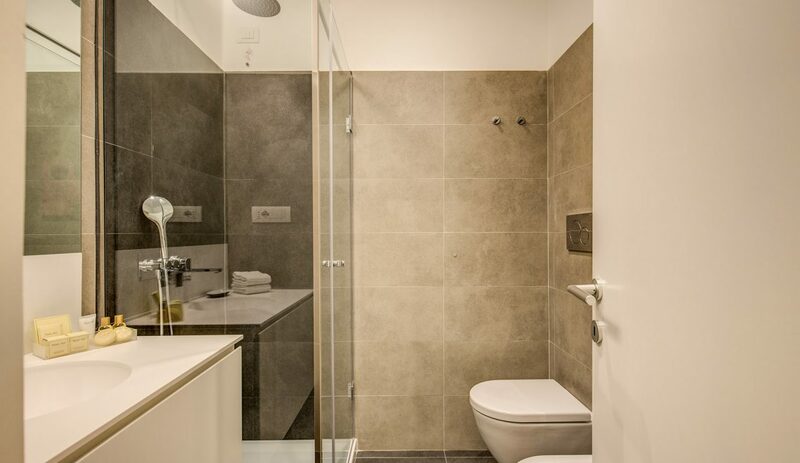 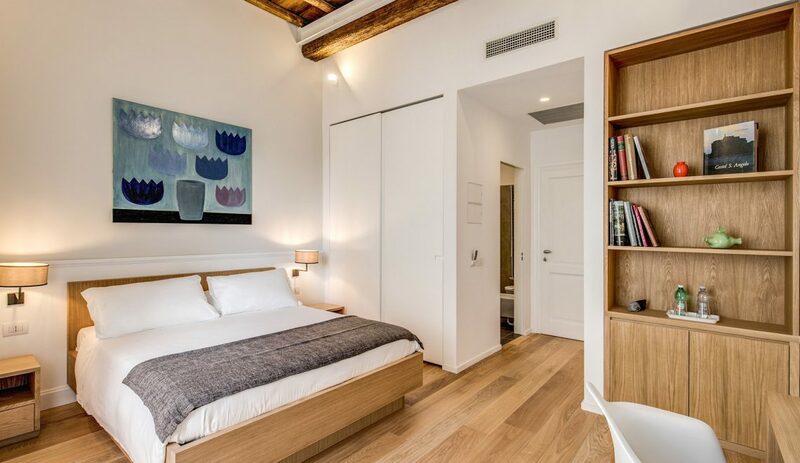 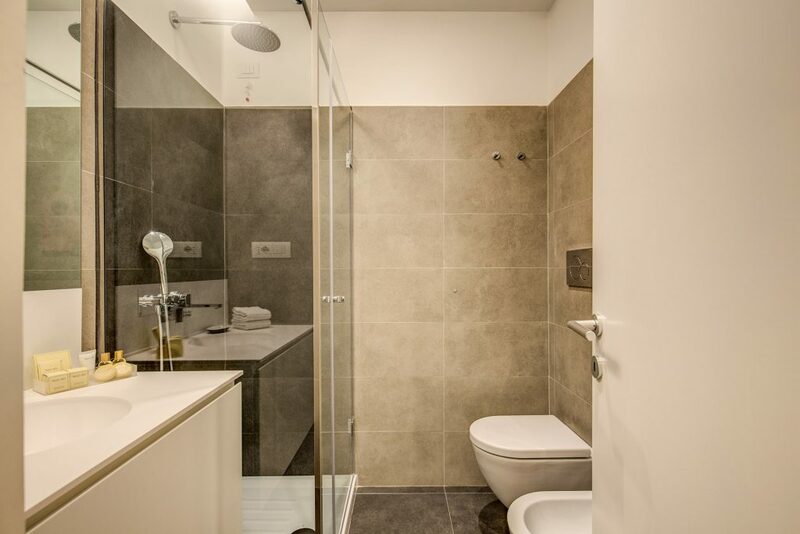 The superior room is a very comfortable accommodation, ideal for all people who loves the architectural wonders of Rome. 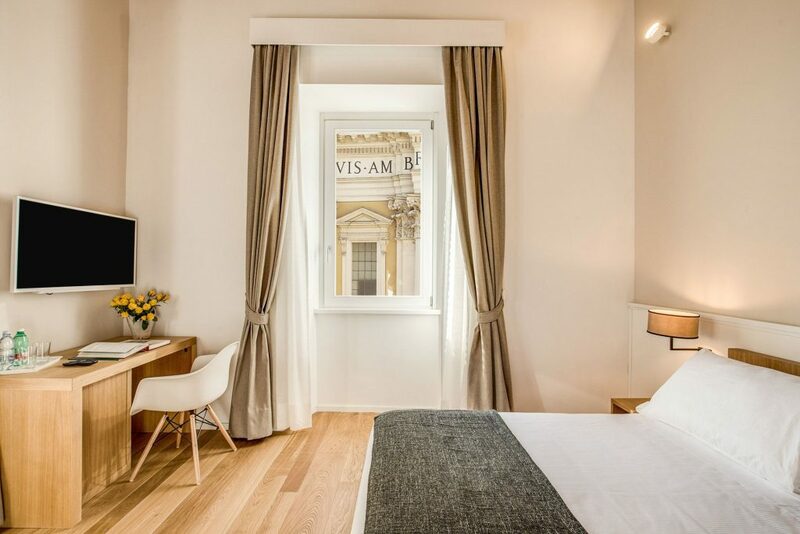 The room is more comfortable, it is undoubtedly best accomodation for romantic travel.